Dealers: Buy master packs of 72 units and have plenty of room to resell at your store or gun shows. 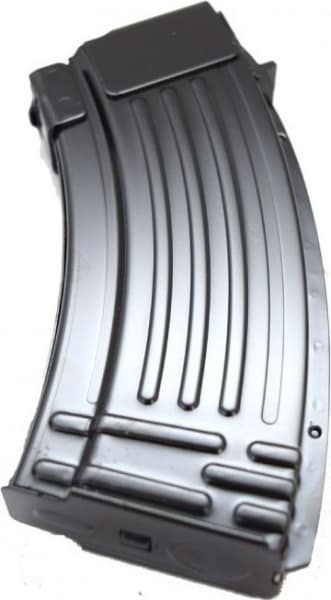 These are quite possibly the nicest AK-47 20 round mags I have Ever Seen. Brand New, All Steel Construction, Beautiful Black Finish. 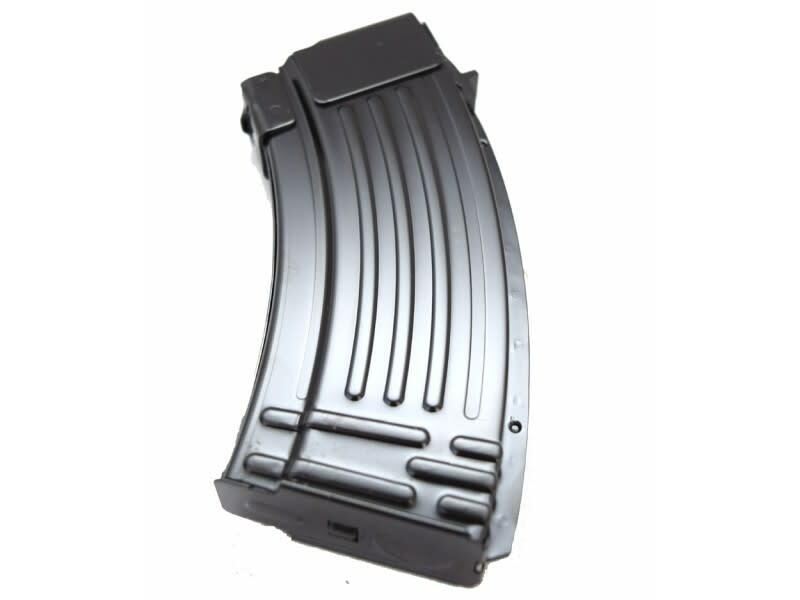 Many people love a 20 round mag for bench rest or prone shooting as it provides adequate clearance from the rest. Also, works great on weapons with Bi-Pod attachments. 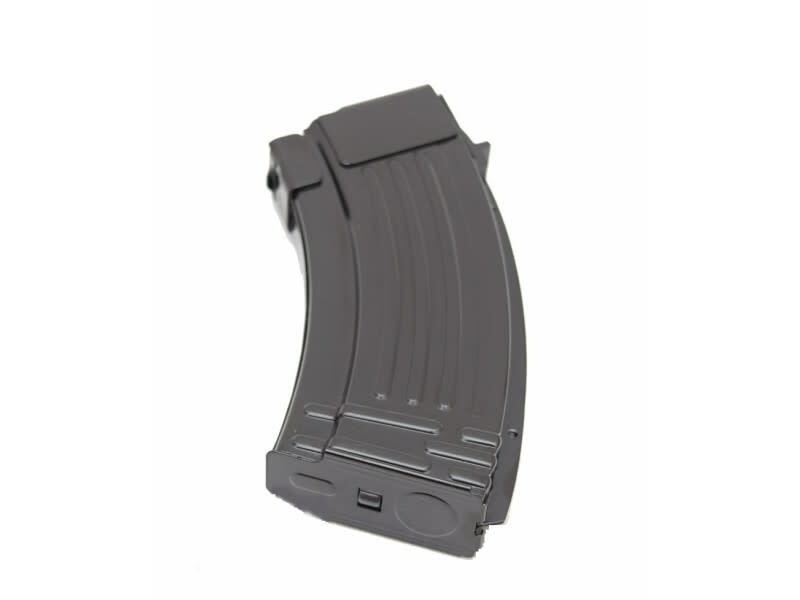 Fits all high cap AK-47 type rifles.